Welcome to Bar Regular & Jack! 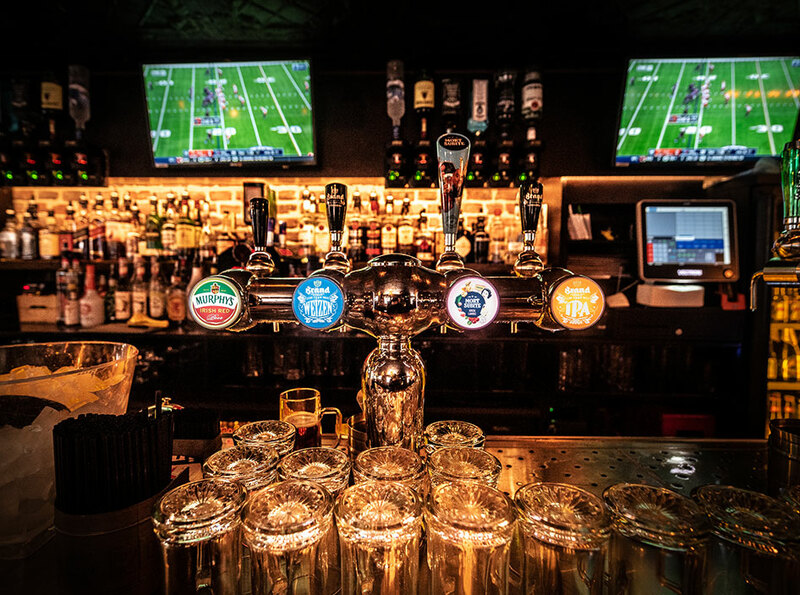 The sports bar and grill in the heart of Amsterdam next to the Rembrandt square, open 365 days a year! 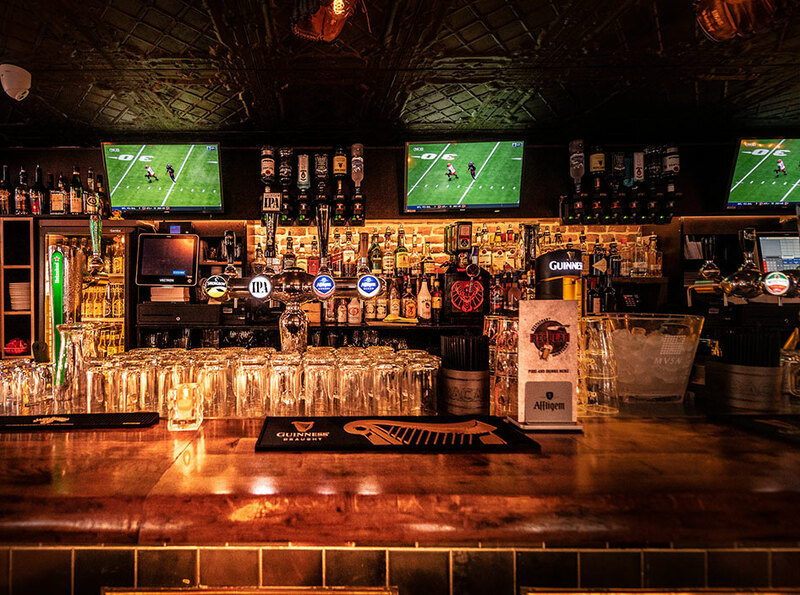 Watch your favourite sports on one of the 8 big screens while drinking a beer chosen from our wide variety from draft or bottle. Would you like to pour your own beer? Reserve one of the beer tables. Regular and Jack works with a so-called “Josper” an elegant combination between a grill and oven only works on charcoal! We put a menu together that will, what we think, please everybody. 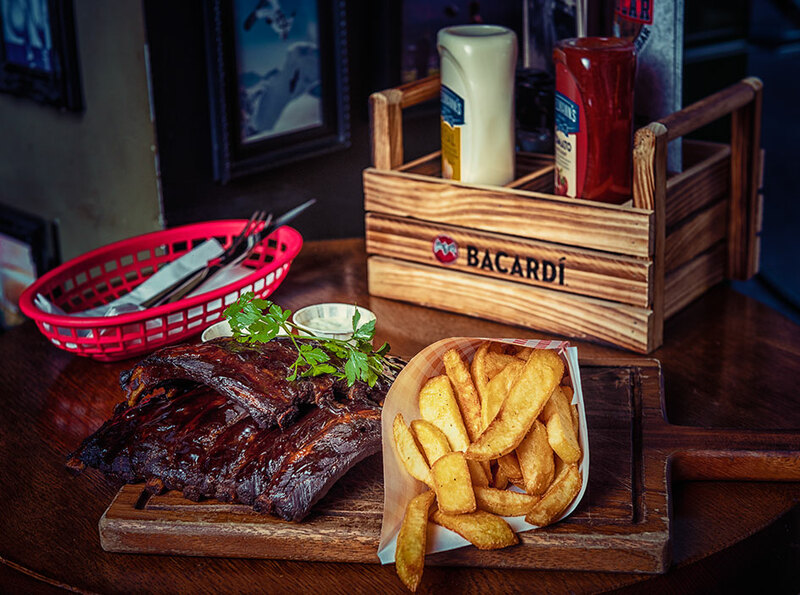 Our great food menu is available the whole day! Regular and Jack serves a wide variety of beers, fresh cocktails on draft and homemade frozen cocktails. Have a look at our drinks menu.